Each of us is on a journey of self-acceptance, an acknowledgment that happens one step at a time. Peace comes from within- it cannot be bought, it cannot be taught, but it can be learned through daily practice and shared by example. There is only so much we can affect and that which we cannot change, needs to be removed from our concern. Spending time in the simplicity of nature, away from the hurry and confusion, helps us to recognize the unnecessary stressful clutter that our thoughts have translated into our own lives. By letting go of the past, of the worry about our own needs and wants, we shift our consciousness to the appreciation for all we have and are. Forgive others, forgive ourselves. We have the power to choose what to accept and what to let go of and we have the ability to cope with whatever challenge that confronts us on our path. 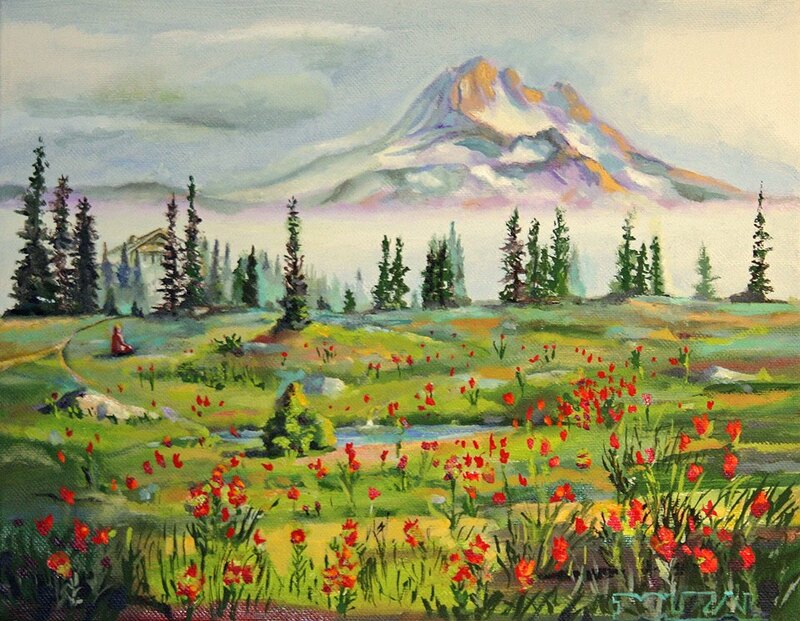 ​ Reproductions are available in our gift shop.